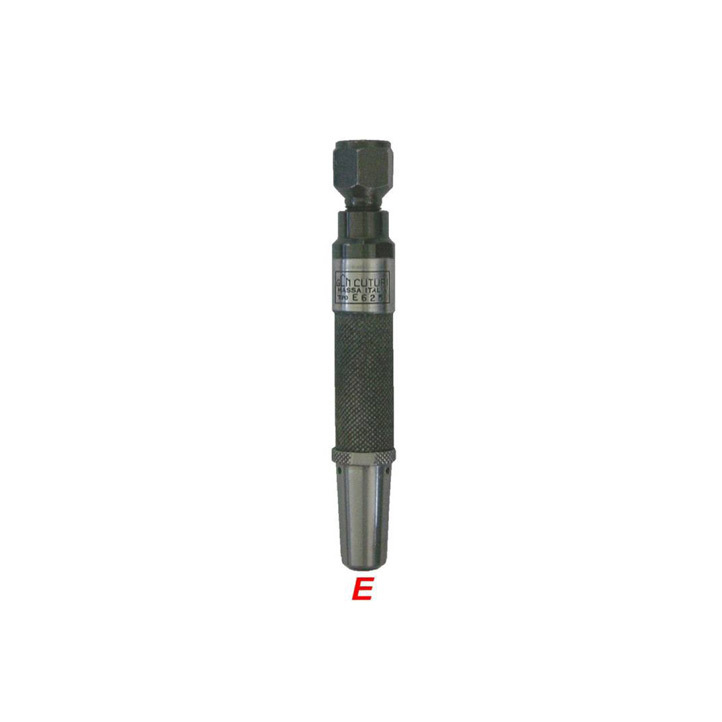 E-Pneumatic is both a manufacturer and distributor or quality industrial parts and tools. They have been in the industry for over 20 years. 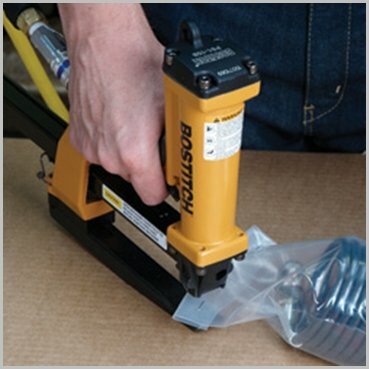 They offer a huge array of pneumatic equipment which includes air horses, pneumatic cylinders, pneumatic tools and pneumatic fittings. Not only do they offer top quality products, but they also make sure that customers are satisfied with the kind of service they receive from the staff. E-Pneumatic offers products from a handful of trusted manufacturers; they know very well that people have varying opinion about brands, so they offer numerous brands so there’s bound to be something for everyone. Flexible Solenoid Valve SF5101-IP – manufactured by YPC, it features a 12 month warranty and have a width of 32 mm. The pressure range is 1.5 to 10 bar, the pilot type is internal, weights about a kilo, the temperature range is 5 to 60°C and has a push button operator. Flexible Solenoid Valve SF2101-IP – manufactured by YPC, this particular spare part measures 18 mm and the pilot type is internal. The weight is one kilo and clients are entitled to a warranty of 12 months. 5 to 60°C is the pressure range and the work frequency is 5 Hz. Push-in Fitting 4mm M5 PC-04-M5 – manufactured by Hi-Tech, the product offers a 12 month warranty. The port side is M5, weighing 0.01 kilograms and is definitely a straight type. Coil SC2 22 MM – 23OV – manufactured by YPC, it also has a warranty of 12 months and weighs about 0.01 kilos.